How to format and add isPrimaryKey property to auto generated columns? 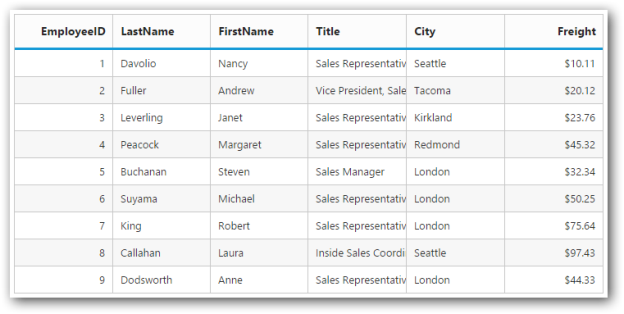 We can format the auto generated column using dataBound event. While we remove the columns property, grid will automatically generate the column using the field name of the dataSource. The following code example shows how to format and add primaryKey to grid column.